The C&O Canal began as an early transportation roadway. Today it remains a natural and recreational treasure. 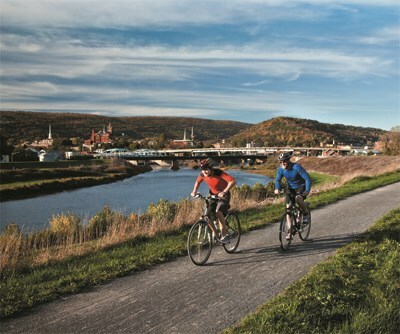 Hiking and biking on the towpath is a great way to enjoy the parkland. I have been taking my grandson there for years! We both look forward to it! He knows all about how many bath tubs of water fit in the Potomac!